No Deposit – Only Pay if You Are Happy! 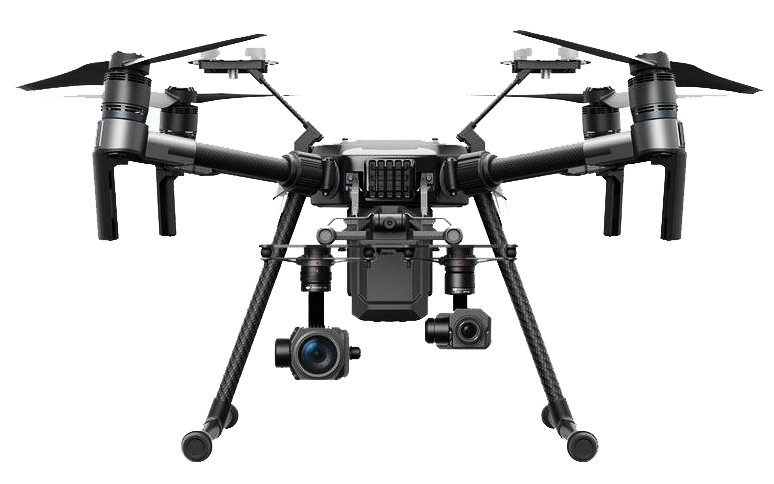 Step 1: Contact us and provide information about your property so that we can determine if airspace allows for drone use, then we set up the best time to film. This may require a walk-through of your property in advance of the filming date. Step 2: We use the latest drones to create extraordinary video of your property. Step 3: We send you the completed video within 72 hours of filming, you can request changes and then you only pay only if you are 100% happy with the result. There is no deposit or obligation to pay. No Deposit Required, Only Pay if You Are Happy! Drones provide an unmatched platform to create incredible videos and photographs to magnify the power of advertisements. Exceptional aerial imagery in the Puget Sound region.